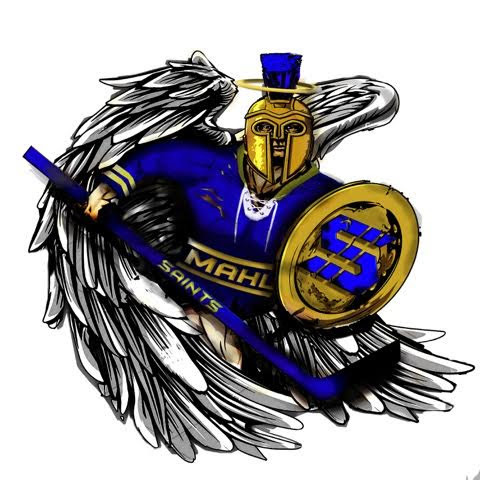 The MAHL Saints team is very involved with tournaments and charity exhibition games. We need players of all levels (A, B, C, and D) and all positions to expand our team roster. Our organization is committed to raising money for local charities, organizations and players that are in need of our help and support. Please signup online if interested in joining by clicking here MAHL Saints. If you want to help out the Saints organization in any way or interested in setting up a Charity game or Tournament with us please email Saints@mahockeyleague.com. Come and watch the MAHL Saints play against Skate for the 22 Foundation! !